PRESS RELEASE / NORWOOD, MASS. 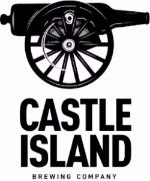 – Castle Island Brewing Company (CIBC) recently celebrated a gold medal win in the American Lager/Pilsener category at the 2018 U.S. Open Beer Championship. 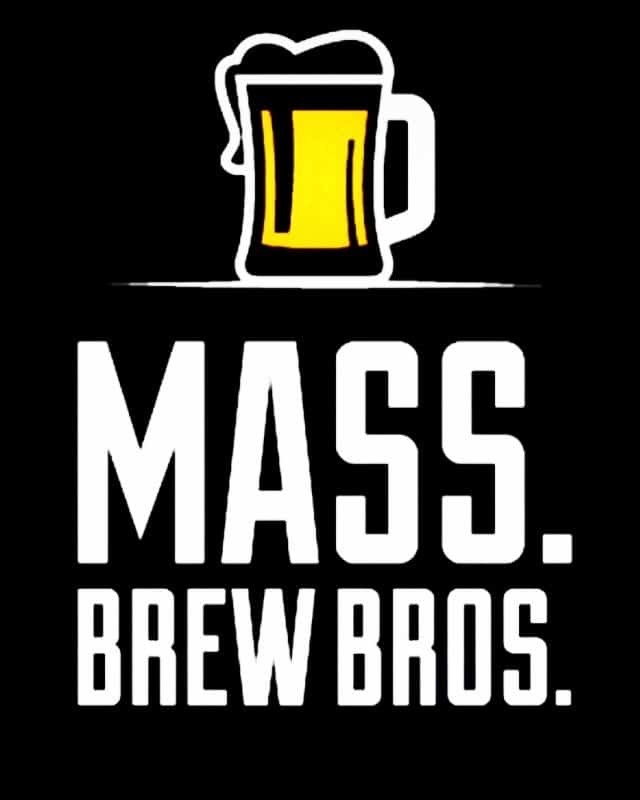 The international brewing competition is held each year and features professional breweries from around the globe. 6500 beers from over 100 styles were judged with medals given out to the first, second, and third place winners. 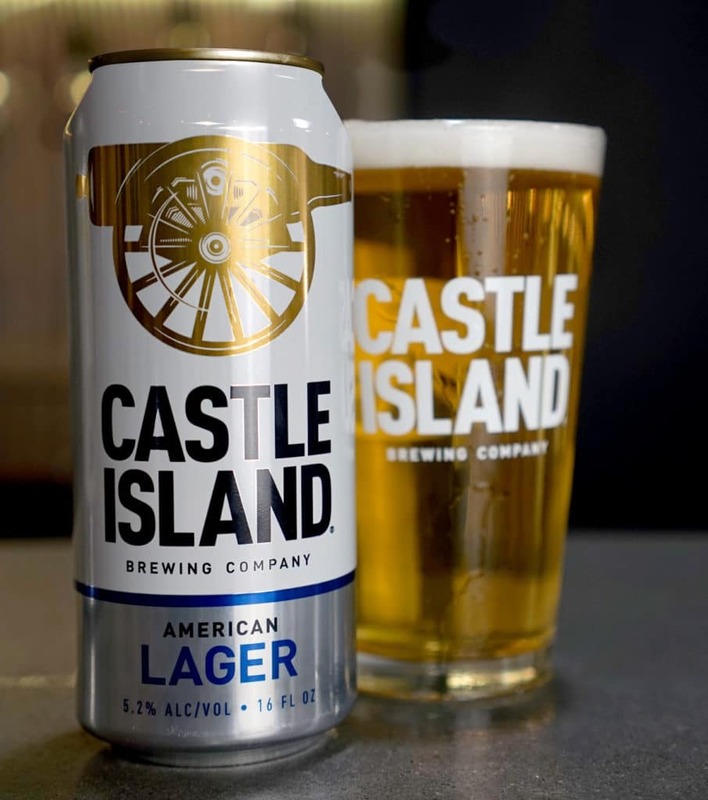 CIBC first debuted American Lager in early March 2017, and it officially became a year-round offering in early April 2018 when the brewery added in five new fermenters to alleviate capacity constraints. Blue, white, and gold also represent a nod to Norwood’s town colors, which CIBC proudly sports. “Norwood has been incredibly supportive of us since day 1,” says company President, Adam Romanow, “and we thought a visual tip-of-the-cap to the town was the least we could do to show our gratitude.” Much like the lager style itself, the hidden significance and subtle thoughtfulness creates the illusion of simplicity while the backstory is richer and more complex. For those looking to get their hands on this gold medal winner, they can visit CIBC’s Norwood taproom where American Lager is always on draft and in 6-packs at their retail space. 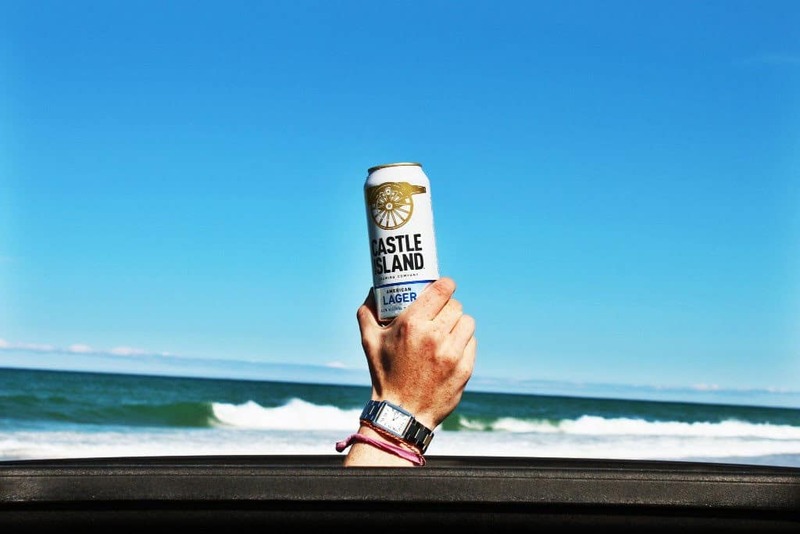 You can also visit their beer locator to find it in a store or restaurant near you: https://castleislandbeer.com/find-our-beer/.